You will most probably be aware of who are – officially – the richest people in the world. However, you may not be aware that the majority of billionaires, over 1200 of the currently estimated 1500-plus billionaires around the world – in fact down from over 1800 in early 2015 because of falls in the stock market and the price of oil – are actually self-made; they did not begin their net worth-building with the benefit of a sizeable inheritance, or any other lump sum of money that gave them a head start in whatever business they were subsequently successful. Indeed, several started their climb up the financially profitable ladder with absolutely nothing, and from a very early age! History is full of people who were self-made, becoming rich by fair means or foul – in many cases the latter – but the assumption today is that people with, to most of us, such a huge sum of money must have had a leg-up somehow; not so – research and development of, and demand for technological accessories is one big reason, world wide, so IT features prominently in the list. Since around 80% of billionaires are actually self-made, what are the rest of us waiting for!? The following list comprises the richest in the self-made club, a snap-shot as of early 2016, acknowledging that the day-to-day volatility of share markets can have a significant effect on total wealth and therefore ranking; eg Mark Zuckerberg apparently gained over $6 billion on 27 January alone, while Carlos Slim went the other way! Perhaps unsurprisingly, 12 who make the list are either American-born or now American citizens, and no women make the top 20! Quickly switching from marketing Tiger sports-shoes to founding Nike in 1964, Phil ‘retired’ as CEO in 2006 to become Chairman until 2015 of one of the most profitable companies in the world. However, concurrently he became immersed in Laika (previously Vinto Studios), firstly as an investor and then CEO and Chairman, turning it into a successful film-making company today. 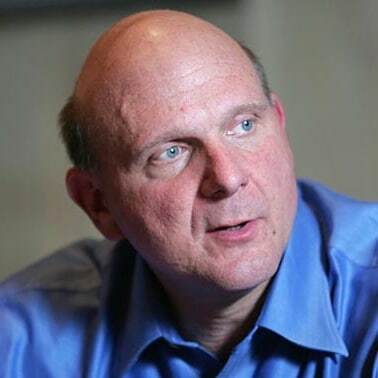 To identify the source of Steve’s wealth, one only has to say that Steve was the very successful CEO of Microsoft from 2000-14, and remains the largest shareholder. However, he is still improving his net worth as the owner of the Los Angeles Clippers NBA team, which also enables him to indulge in his keen interest. 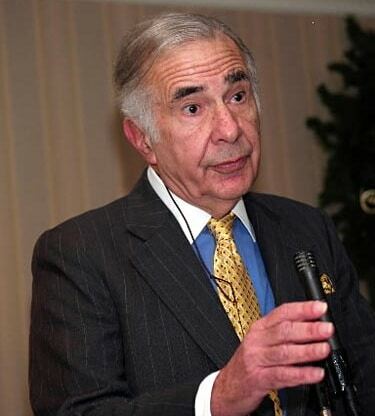 Carl began work as a ground-floor stockbroker, formed securities firm Icahn & Co in 1968, and subsequently Icahn Enterprises in 1987. He controls significant investments across many industries, including in Apple the value of which rose $8 billion in one day just from an Icahn comment! Other interests include PayPal, Xerox, and holding company Gannett. However, resource price declines saw Icahn’s wealth slip somewhat in 2015. 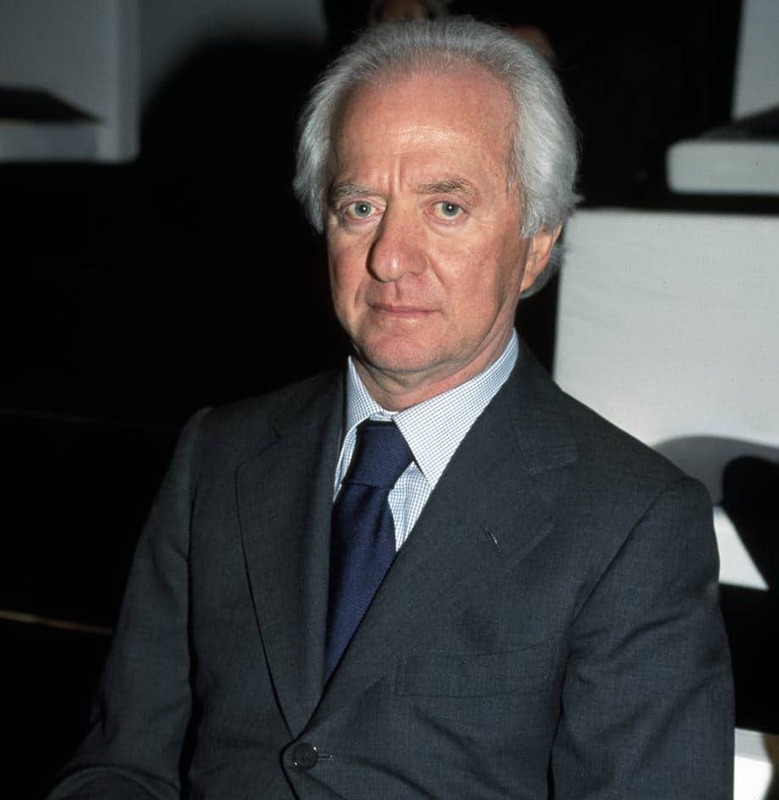 Versace, Burberry, Prada, Ray-Ban, Oakley and Sunglass Hut are just a few of the brands owned by Leonardo through Luxottica, founded in 1961 and which has become the world’s biggest eye-wear retailer, and of which he is still chairman. Considering that he was effectively orphaned, and began work at the bottom as a tool-making apprentice, Del Vecchio is an outstanding example of the self-made billionaire. 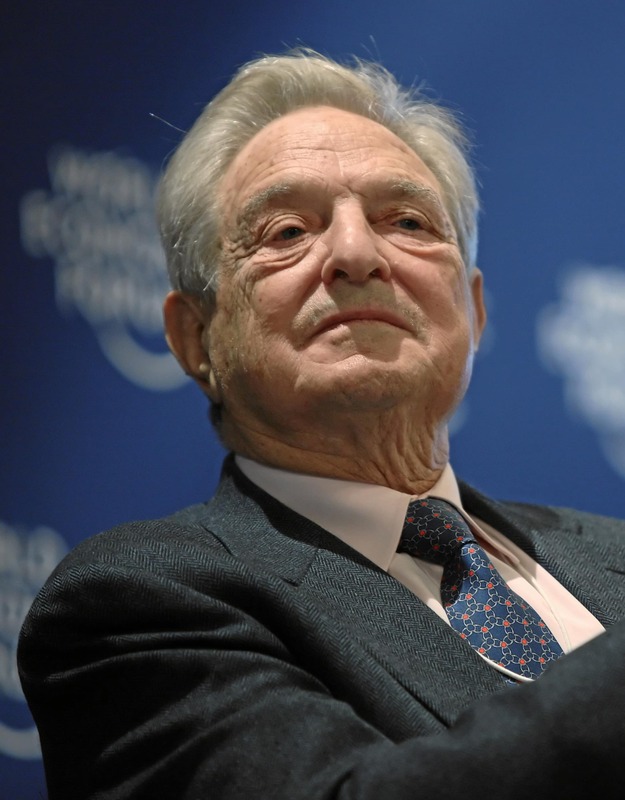 A (Jewish) refugee with virtually nothing after the Battle of Budapest in 1945; graduating with a PhD from the London School of Economics – the leading ‘producer’ of billionaires in the UK – while working at any jobs he could get; securing a position in the London finance industry; moving to the USA in 1956; subsequently founding Soros Fund Management in 1970; becoming a billionaire by 1980; a real ‘rags-to-riches’ story. Along with Warren Buffett, he is recognised as an extremely knowledgeable investor, even ‘breaking the Bank of England’ through currency speculation in 1992. 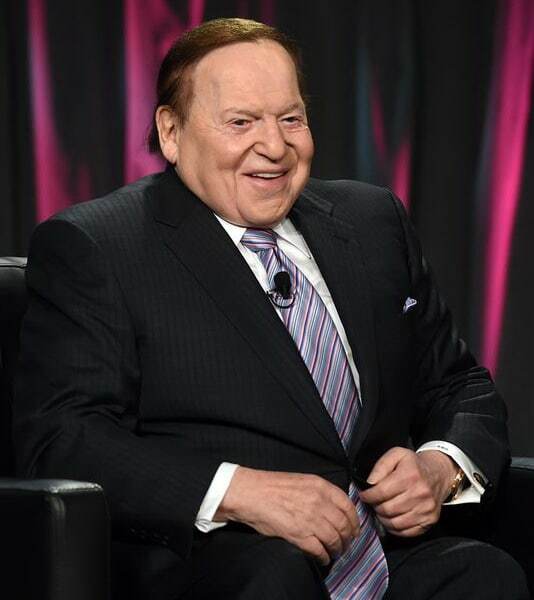 Sheldon is still the CEO and chairman of his beloved Las Vegas Sands casino, plus owning casinos in Singapore and Macao. Not bad for a youngster who started by borrowing a couple of hundred dollars from an uncle to buy a newspaper round when he was just 12 years old. He moved up to candy-machines when he was 16, and has seldom looked back, although not all of his 50-plus businesses have proved as successful as his current interest. 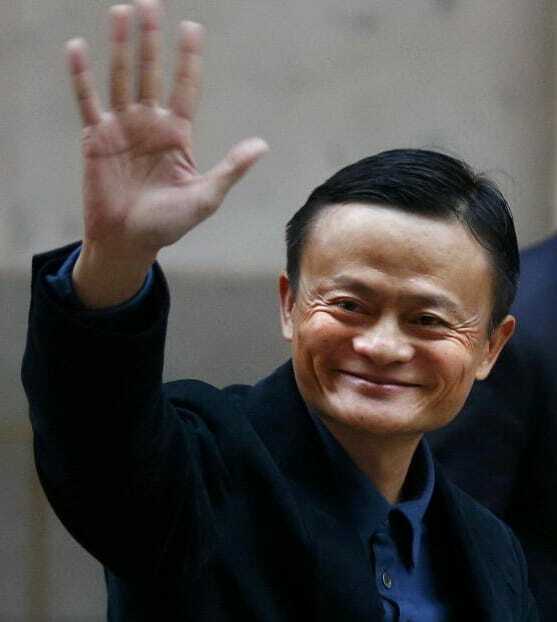 Visiting the USA in the mid-90s, Jack Ma was astounded to find virtually no information about China anywhere on the internet. He scraped together $20,000 and began developing web sites for Chinese companies – the beginning of the Alibaba group, and the start of his road to becoming the richest man in China. There are now nine companies under the Alibaba umbrella, which raised $25 billion, the largest amount ever, at its IPO on the New York Stock Exchange in 2014. Jack now serves as the chairman. 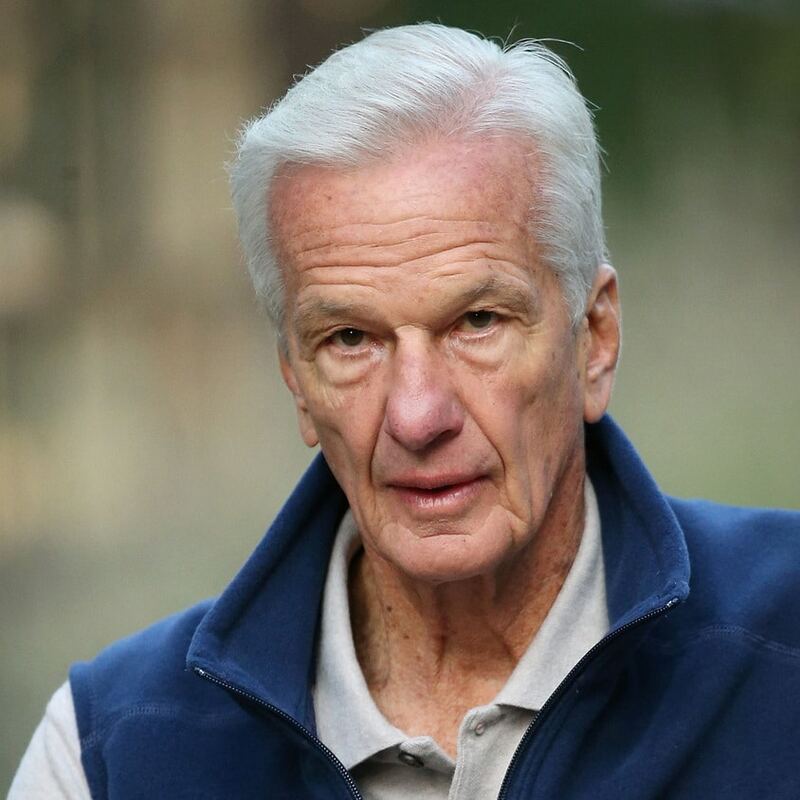 Although beginning his working life with Credit-Suisse as a trainee, such companies as Burger King, Anheuser-Busch and Tom Horton’s, as well as a large stake in Kraft-Heinz through 3G Capital are now the bases of Lemann’s wealth. His financial background has helped Jorge survive several reverses in the business and financial world, and maintain his position as the richest (half-) Brazilian. Lee was wise enough to move to Hong Kong before the communists took over in mainland China, and becoming involved in real estate in a place where land is in short supply was an even smarter move. 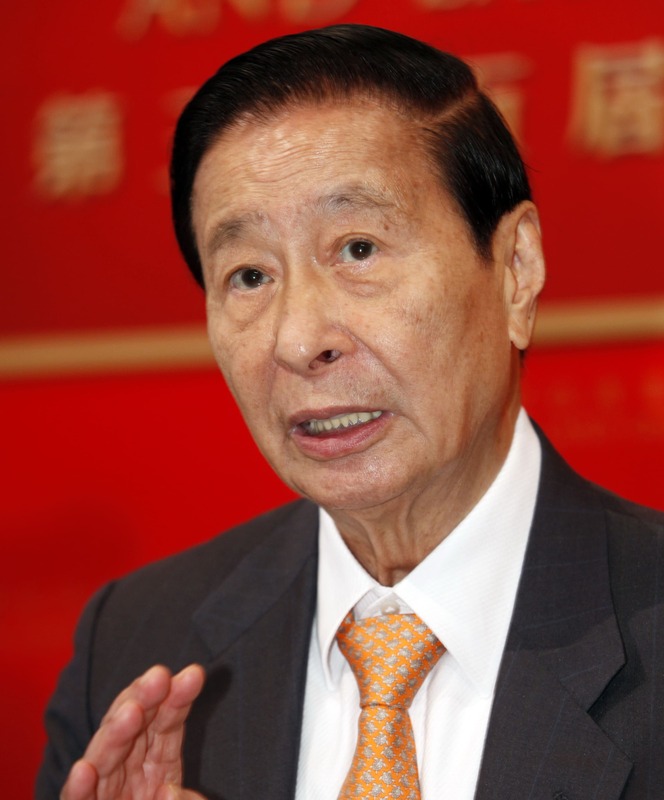 Today he is chairman and MD of Henderson Land Development Company which he founded in 1973, but also has interests in gas and internet services. Lee is sometimes referred to as “Hong Kong’s Buffett”, a compliment indeed. 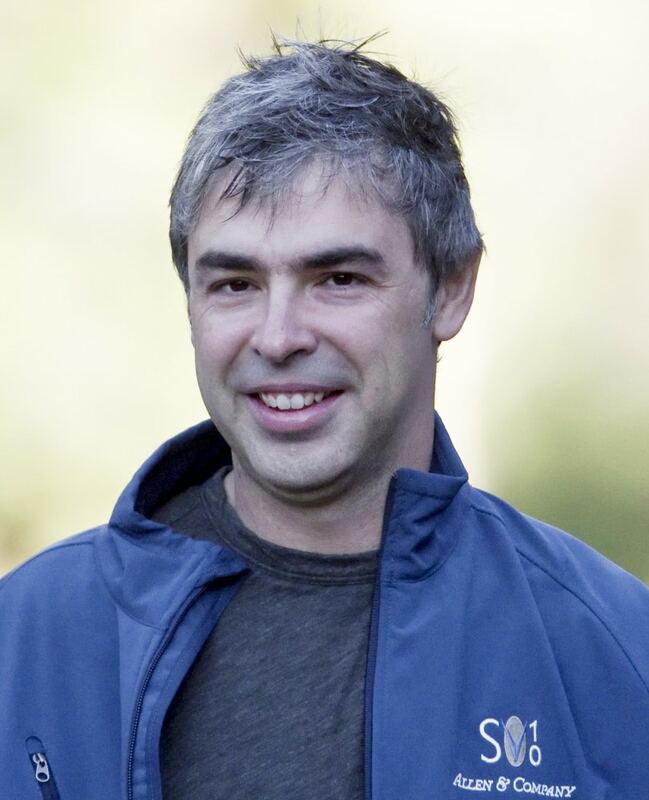 A co-founder of Google (now a part of Alphabet) with Larry Page in 1998, Sergey has utilised his computer science degree well to help build the company into the most used search-engine on the internet. Sergey now heads Google X, and his net worth continues to increase, although already having reached a position he is unlikely to have imagined when migrating with his (Jewish) parents from the Soviet Union in 1980, where their personal advancement was stymied under communism. 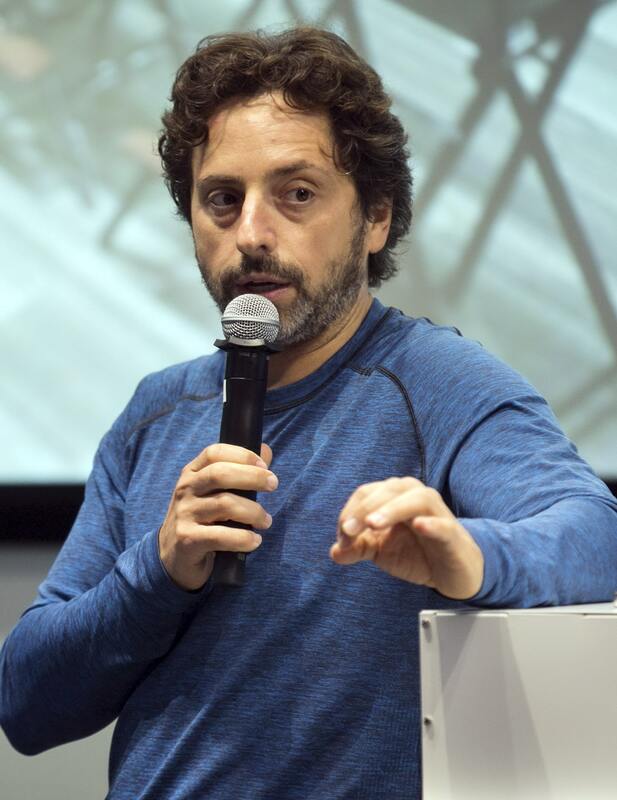 Moving on from BackRub to co-found Google with Sergey Brin was Larry’s real starting point to financial success, as the change was from university-orientated to offering their product to the world – and what a world it has turned out to be. Larry had some start in that his father was a computer scientist, but was certainly not rich, and Larry became a totally self-made billionaire before the age of 30. From his start in 1967 as a trader with Salomon Brothers to Mayor of New York is not a normal career progression, but Bloomberg first made his wealth through becoming a partner in 1973, and then developing his own market information service via Bloomberg L.P founded in 1981. 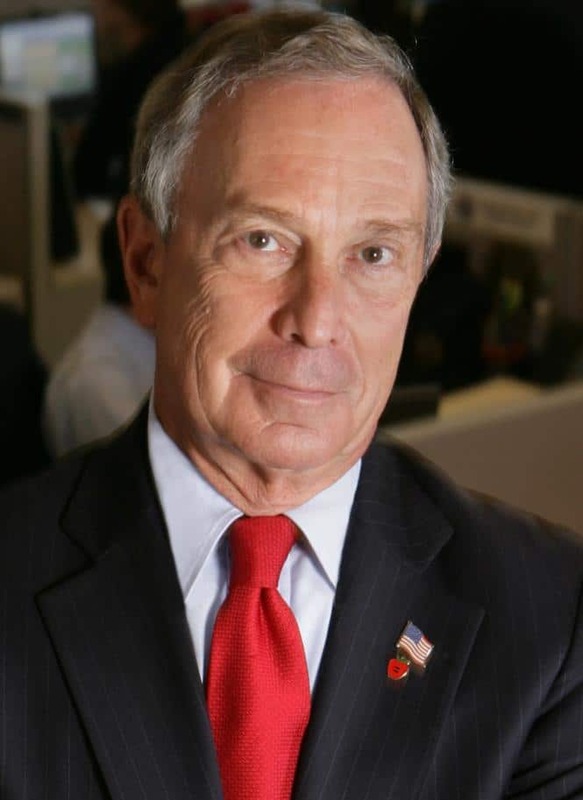 As with most successful entrepreneurs, Bloomberg spotted a niche which needed to be filled, but then also believed that he could manage a major city, and served three terms as mayor from 2002-2013. He is now back as CEO of his own company. Carlos has made most of his wealth from developing telecommunications companies in Mexico, particularly in mobile ‘phones, but as befits an engineering graduate, also has other manufacturing interests and a wide variety of companies. 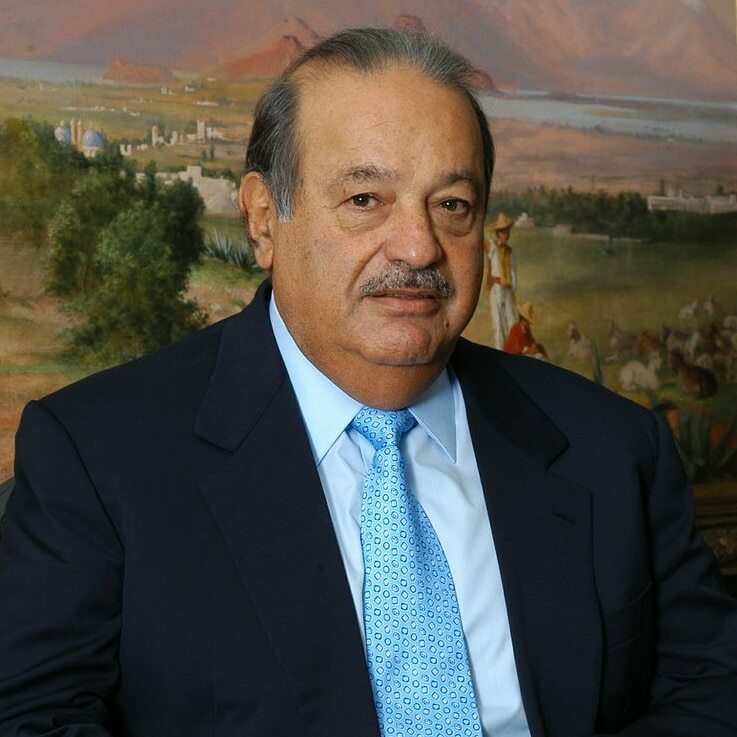 His net worth began when he bought bonds at the age of 11, and has been known as a hard-worker and very capable financial manager ever since – “The Buffet of Mexico”. Jeff’s background was in finance and computing, until he put the two together in 1994 to found on-line merchandiser Amazon, identifying an opening concurrent with the rapid growth of internet use. 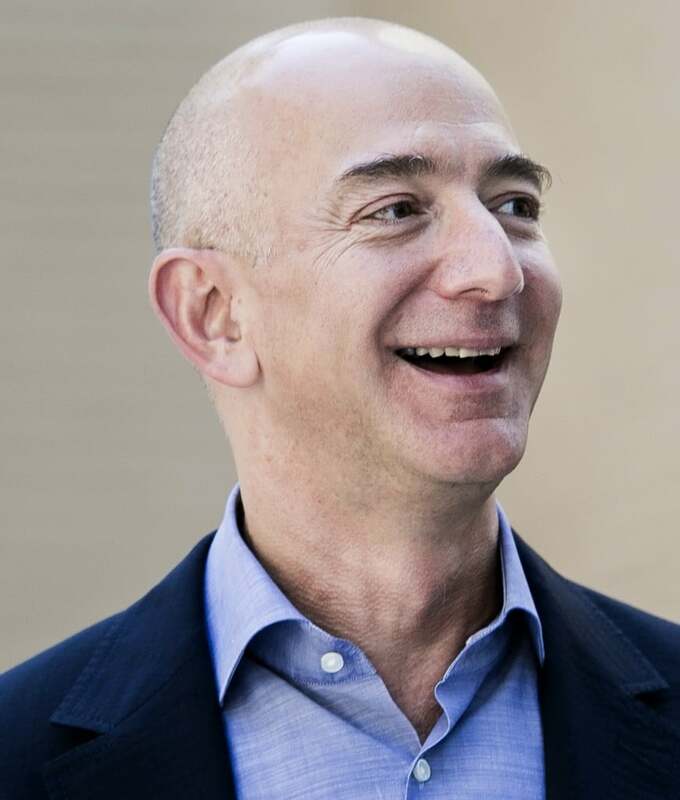 Still no other company approaches Amazon’s volume of business, now world-wide. Jeff is also known as the proprietor of “The Washington Post”, although his interest in editorial comment is apparently minimal. 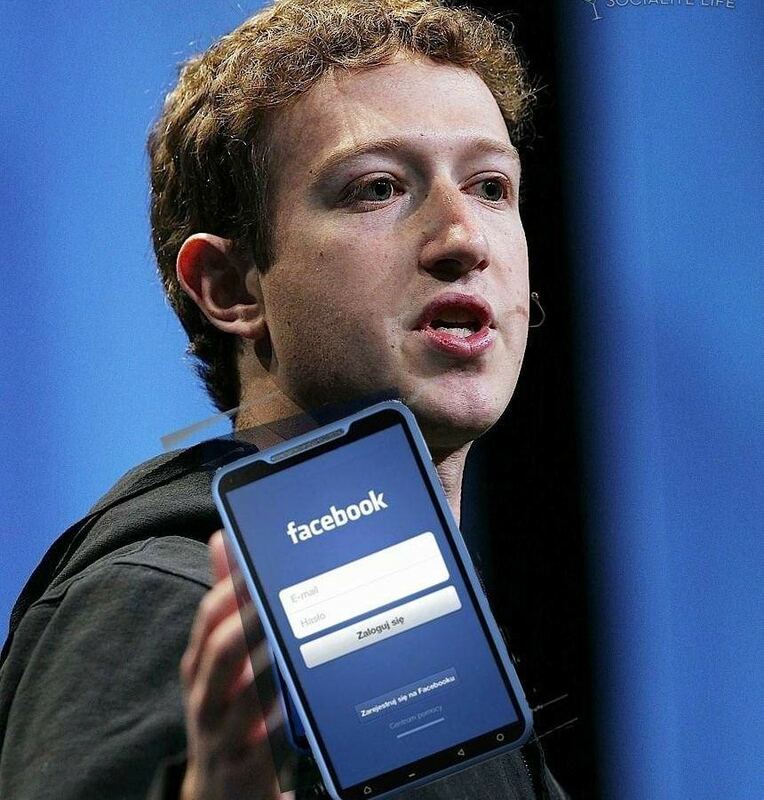 The co-founder of Facebook is a voluntary drop-out from Harvard, a university second on the list for billionaire alumni, but seems to have done alright for himself, accumulating his present fortune in just 12 years, and one of the youngest to reach the billionaire mark at 27 – nothing else needs to be said! 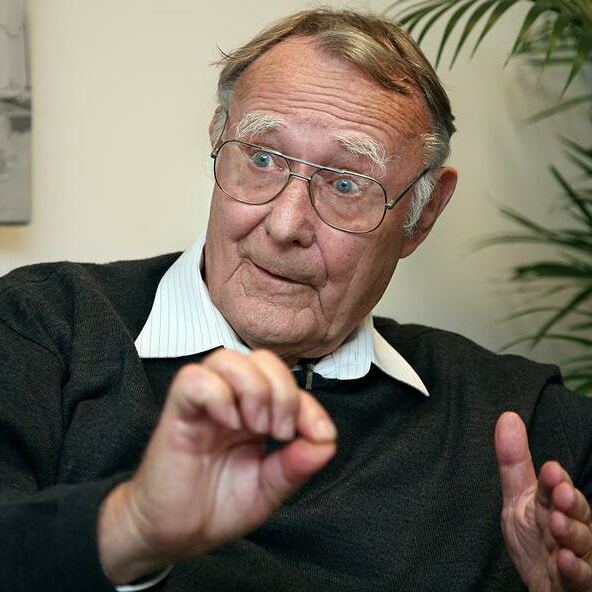 Given a small amount of money by his father for doing well at school, Ingvar established IKEA when he was 17, originally sold by mail order and therefore flat-packed, and building it into the largest retailer of furniture in the world, selling over $25 billion in stock in 2015. At current rates, Ingvar became a member of the billionaire’s club by the time he was 30. Beginning working life as a programmer, Larry was knowledgeable enough to identify the need for a relational data base management system; Oracle was originally written specifically for the CIA, which with two colleagues was developed and released in 1979. With that significant reference, the company has generally prospered since, except for a difficult period when sales were over-stated, and spread widely into Europe. 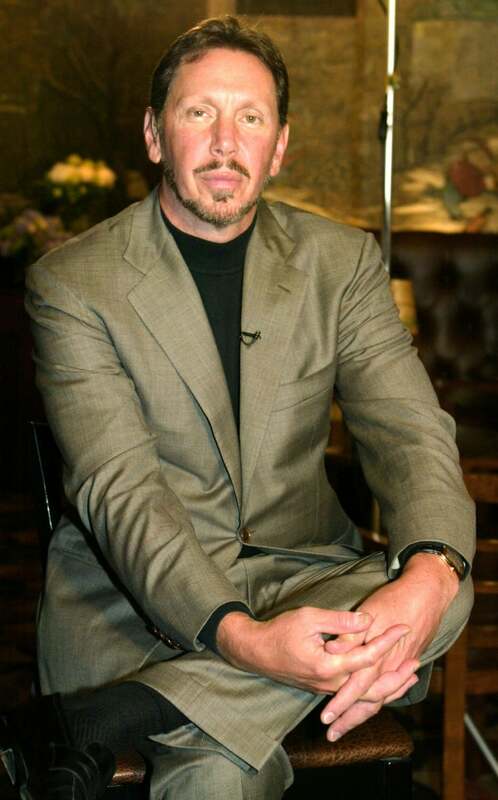 Ellison was CEO until 2014, when he became chairman and CTO. He also has significant real estate holdings, part of which is an Hawaiian island. Larry was adopted from his single mother, and never graduated from university, as his interest in computing wasn’t catered for – as with others on this list. Lack of a degree doesn’t seem to have been a hindrance! 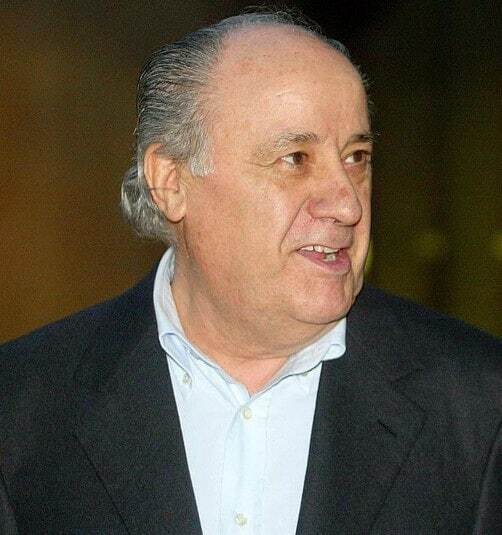 Zara, a fashion designing and retailing company, was founded by Amancio in 1975 – it’s reputation is that it is all things to all people, a novel idea which has certainly hit the mark ever since, including promoting Ortega to be the richest person in Spain. It’s hard to believe, but “The Sage of Omaha” began trading shares at the age of 11, with money saved from his newspaper round, which he subsequently bought. 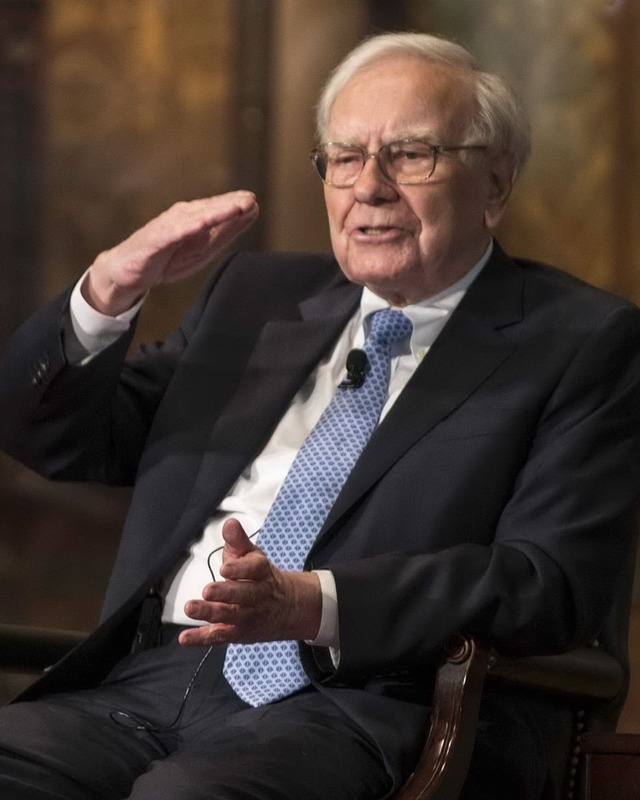 Now he is accepted as perhaps the most knowledgeable investor in the world, with shares in his Berkshire-Hathaway fund trading at over $200,000 each, by far the highest on the NYSE. Regardless of his current wealth, Warren clearly appreciated the value of money from a very early age, and even now recognises that you still need to work to get it! 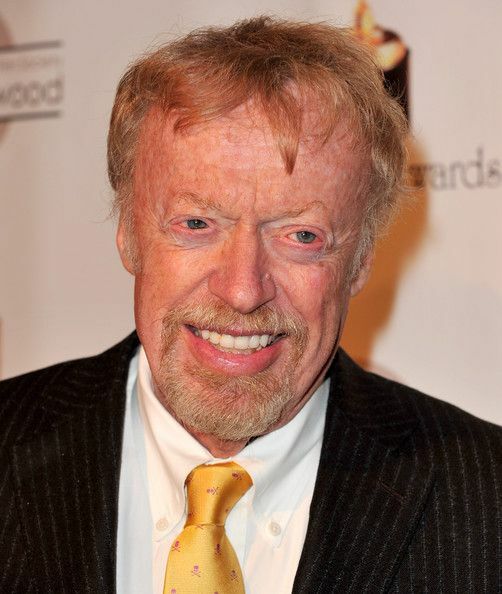 Another Harvard drop-out, but an entrepreneurial designer from that time, Bill has been at the head of research and development in IT as the founder of Microsoft, and at its head for more than 40 years. 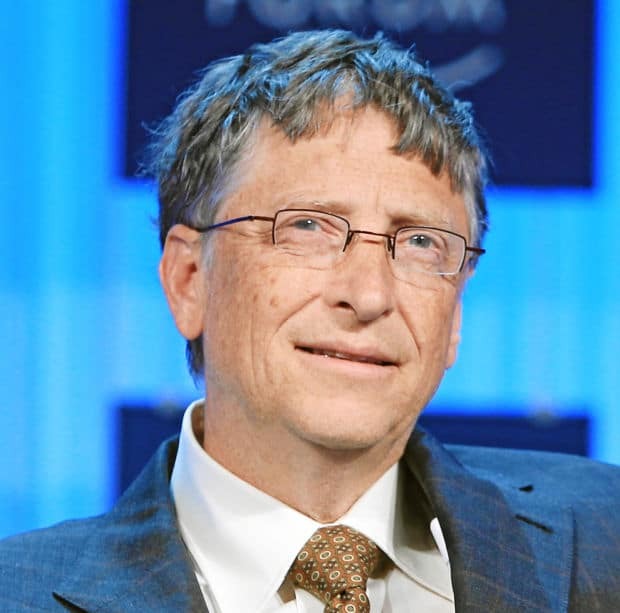 He has been at the top of this list for most years in the last 20, despite now committing most of his, and his wife’s wealth to philanthropic activities.